The United States Preventive Services Task Force (USPSTF) published new aspirin guidelines for prevention of cardiovascular disease and colorectal cancer. Those guidelines recommend low-dose aspirin for certain men and women with a high risk of cardiovascular disease. 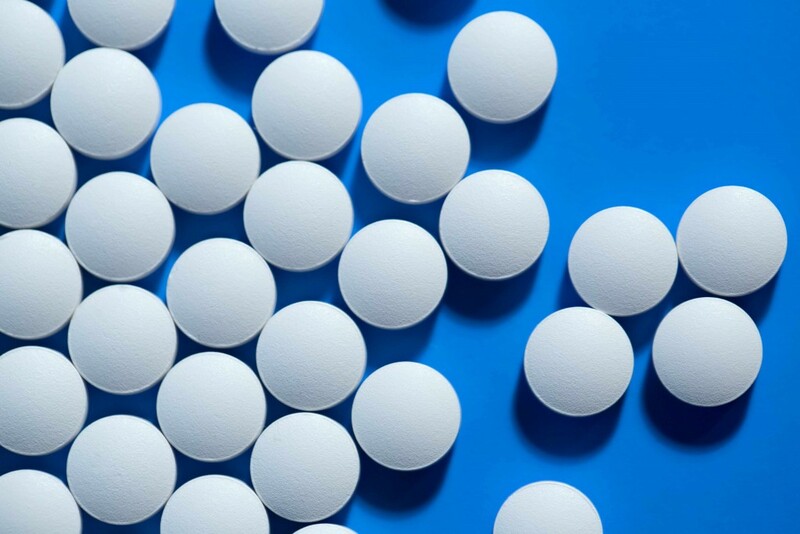 This is a change from previous guidelines in that the organization is tightening up the use of low-dose aspirin by limiting its use to high-risk individuals between the ages of 50 to 69. The earlier guidelines released in 2009 included a broader population in the recommendations. Mayo Clinic cardiologist Dr. Stephen Kopecky says daily aspirin therapy may lower your risk of heart attack in men and stroke in women, because it helps prevent blood from clotting. For example, if your arteries are narrowed from atherosclerosis — the buildup of fatty deposits in your arteries — a fatty deposit in your vessel lining can burst. Then, a blood clot can quickly form and block the artery. This prevents blood flow to the heart and causes a heart attack. Aspirin therapy reduces the clotting — possibly preventing a heart attack. But aspirin therapy is not right for everyone, as is reflected in the new guidelines. Dr. Kopecky says, "The reason aspirin therapy is not recommended for people younger than 50 or older than 69 is that there is not enough data to prove it helps in those age groups. Plus, for people over age 69, aspirin significantly increases the risk of serious bleeds." But Dr. Kopecky also says, for the right people, aspirin is very important in helping to reduce the risk of cardiovascular events. Watch Dr. Kopecky discuss aspirin.